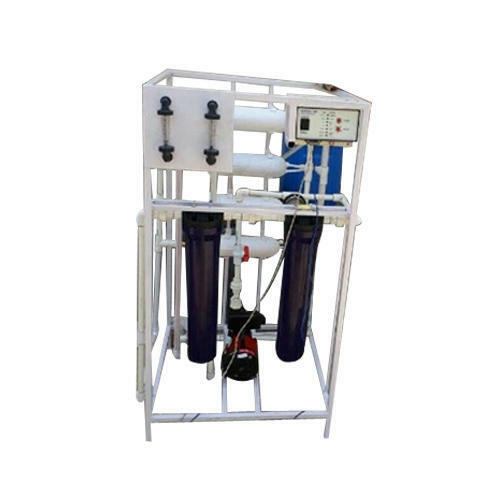 We “Aqua Filtration System” are affluent manufacturer and trader of a wide array of RO Plant and much more. In addition to this, We also provide RO Plant Installation Service and much more. We “Aqua Filtration System” are a Sole Proprietorship firm that is an affluent manufacturer and trader of a wide array of RO Plant, DM Water Plant and much more. In addition to this, We also provide RO Plant Installation Service, Water Treatment Plant Installation Service and much more.